The emerging trends in the healthcare industry is pushing us further away from the monolithic past toward a more agile and patient-focused future. Players in the industry are facing unprecedented chaos due to the expiring patents, the increasing competition causing pricing pressures and shifting focus from cure to prevention along with higher patient expectations. To overcome the difficulties of these prevailing issues along with stringent rules set forth by the government, companies are adopting the benefits offered by cloud-based infrastructure along with cost-effective solutions that utilize big data, machine learning, AI and VR technologies. Leveraging these opportunities, they will be able to save costs, secure their valuable research data and facilitate effective communication between the various departments. In addition, companies are building a patient-centric approach while offering solutions and services helping them move forward in the current circumstances where people expect to be better informed, educated and in control of the situation. The widespread popularity of wearable medical devices and remote patient monitoring systems are reducing the complexities involved in healthcare with an increase in involvement. Companies are now focusing on integrating their systems with these external devices for better usage and innovation. Technologists are speculating that these next generation IoT technologies as well as nanotechnology will be more mainstream, used extensively, and hopeful that they will unleash breakthroughs in genetic engineering, medicine, and diagnosis. As the number of competitors in the market is increasing, so is the competition. 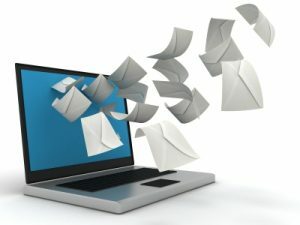 To stay on top of the game, applications in clinical research and data environments are being modernized for better productivity and sustenance. 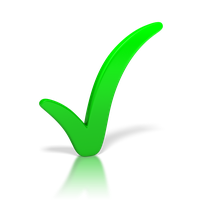 With automation, transformation is happening in regulatory compliance procedures and quality testing aiding companies in obtaining clearances during every state of drug evolution to avoid delays and discrepancies. By migrating to the cloud, they are on the way to standardizing their architecture to ensure long-term technology benefits. 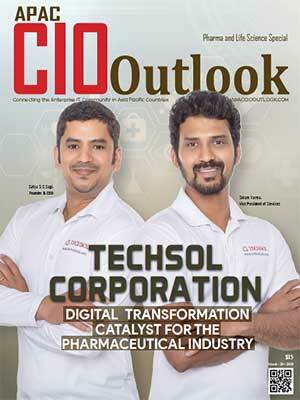 The pharmaceutical landscape is flooded with options and it is an uphill task for a CIO to zero in on the right solution. 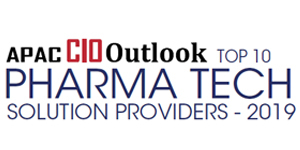 APAC CIOOutlook has narrowed down the list to the “Top 10 Pharma Tech Solution Providers 2019” consisting of noteworthy organizations who have exhibited exceptional competence in delivering their products and services. 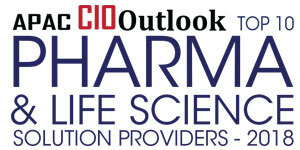 The proposed list intends to aid companies providing them a comprehensive outlook on the right Pharma and Life Sciences Solution Providers to help CIOs, CTOs and VCs in making a well-informed choice.